The boys' hockey award is presented to the top male scholar-athlete in the sport. 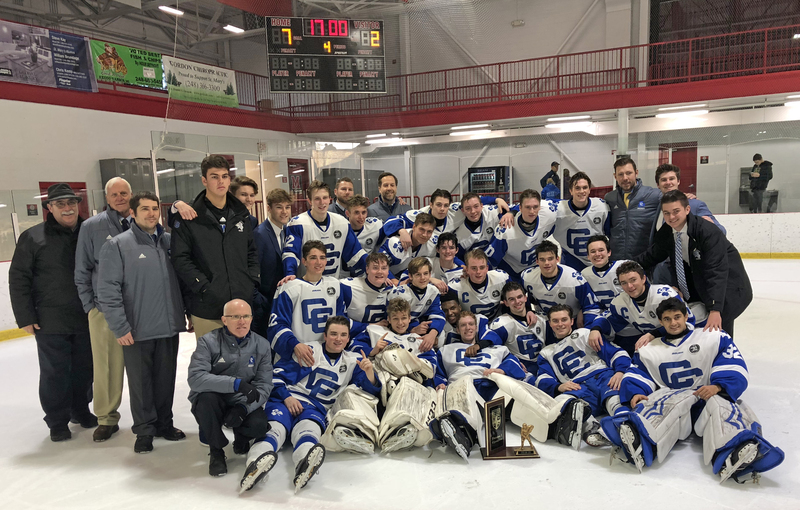 Novi Detroit Catholic Central -- 2019 CHSL Division 1 boys hockey champion. Allen Park Cabrini -- 2019 CHSL Division 2 boys hockey champion.